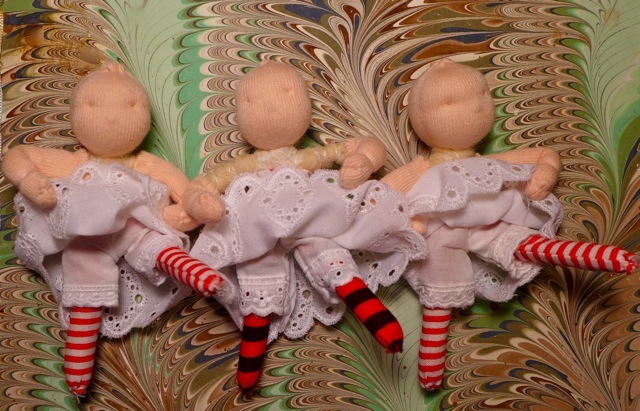 Two Alices and a Red Riding seem to have left their stories for the excitement of Paris and Moulin Rouge....Ooo La La! 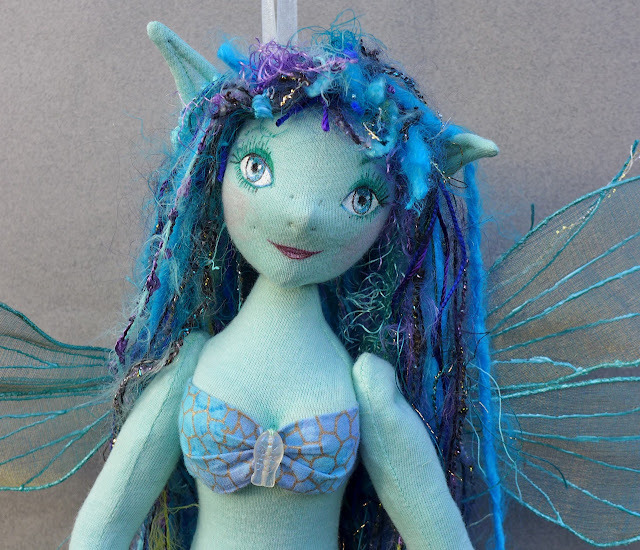 And now a finished doll, a commission Merfae. I loved making her and I'm thrilled with how she came out. 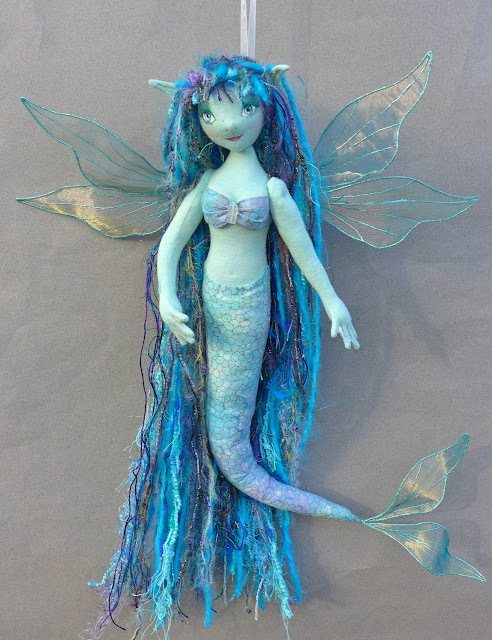 I love the way you have your wee ones posed and Merfae is fantastic. Her face is so well done and love the tail.